After promising for so long we finally did it *drumroll please* ……. We made our first hair tutorial video!! 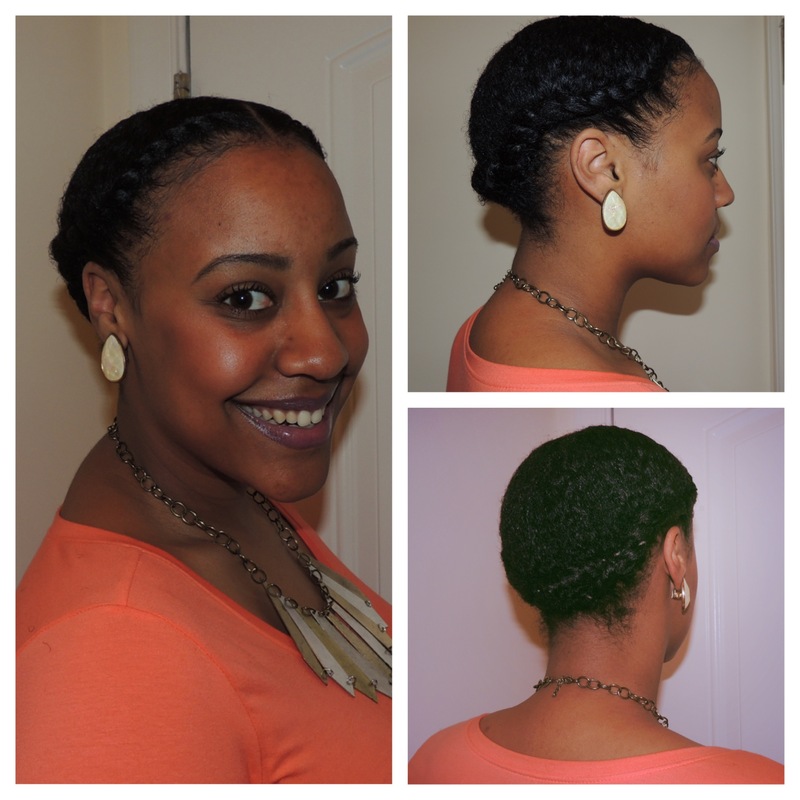 Charla shows us exactly how she two strand twists her hair into this cute protective style. As always we appreciate all the love and support! Happy Humpday! Would you try this ‘twist’ hairstyle?